CONCORD — State utility regulators turned down a request from Antrim Wind Energy project intervenors to suspend the construction certificate for the project. A three-member subcommittee of the Site Evaluation Committee voted 3-0 in June to reject the request and issues raised about financing and the possible sale of the wind project to a Canadian firm. Intervenors claimed they would impact the validity of the certificate and its conditions. The written ruling was released Thursday. Intervenors and the Counsel for the Public objected to the protocol used earlier this year to determine that project developers satisfied financing conditions that allow project construction to begin. During the adjudicative hearings on the petition last month, the intervenors’ attorney, Eric Maher, said there should be an avenue for intervenors and the public to raise compliance issues with the SEC without having to pay $3,000 to file a petition for a declaratory ruling by regulators. Others agreed but subcommittee chair Martin Honigberg said the statutes governing the committee have to be followed and do not allow for a waiver of the fee in the case. The project’s attorney Barry Needleman said there is an option which is to file a petition with Superior Court but there cannot be an open-nded process that allows for continual compliance challenges. The intervenors objected to what they characterized as SEC administrator Pamela Monroe’s determination that two letters from the parent company of the developers, German company RWE AG, were sufficient to comply with the funding condition in place before construction began, although it was different from the financial arrangement presented to the SEC during adjudicative hearings. The petitioners claimed the SEC does not have authority to delegate the compliance decision to its administrator, and the docket should remain open so the public can question whether certificate conditions have been satisfied as occurred with the Groton Wind Project and outlined in a separate Supreme Court case involving a municipal planning board. During the adjudicative hearings, Needleman said the administrator simply accepted the letters that were required under the certificate’s condition. The information was required and it was supplied, he noted. The petitioners were also concerned about transparency with the proposed sale of the project by Antrim Wind Energy to Canadian energy conglomerate TransAlta. The project would produce 29 megawatts of electricity with nine turbines on Turtle Hill in Antrim. In an earlier filing, Maher alleged the sale information had been filed with the SEC, but has not been shared with intervenors or the Counsel for the Public. “AWE has informed the SEC, through the SEC’s administrator, of the proposed sale; however, such information has not been disseminated to the public, nor have any further hearings been scheduled to determine whether the proposed buyer, TransAlta, meets the qualifications set forth in RSA 162-H:16,” Maher wrote. 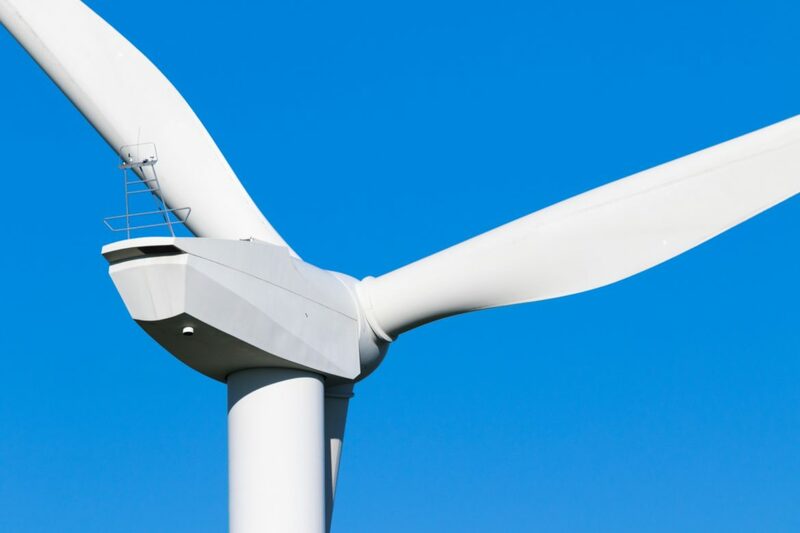 According to a Feb. 20 TransAlta press release, the company has agreed to purchase the Antrim project along with another wind farm ready for construction in Pennsylvania. Without naming Antrim Wind, the TransAlta press release cites a 29 megawatt, construction-ready project in New Hampshire with two 20-year purchased power contracts. The description describes the Antrim Wind project which the Site Evaluation Committee approved last year for 29 megawatts and with purchase power agreements with the New Hampshire Electric Coop and Partners HealthCare. TransAlta, formerly Calgary Power, is Canada’s largest investor-owned renewable energy provider with wind and hydro facilities in Ontario, Quebec, New Brunswick, Alberta and British Columbia. But several subcommittee members noted there has been no sale and when and if there is, it will require the SEC to review the terms before it is final. In its written order released last week, the subcommittee said there is no evidence there has been a transfer of ownership, noting an agreement to purchase is not the same as actually purchasing the project. The project was approved last year after it had originally been denied by the SEC. Intervenors appealed the decision to the Supreme Court. In May, the Supreme Court rejected the appeal on a 3-0 vote of the justices.